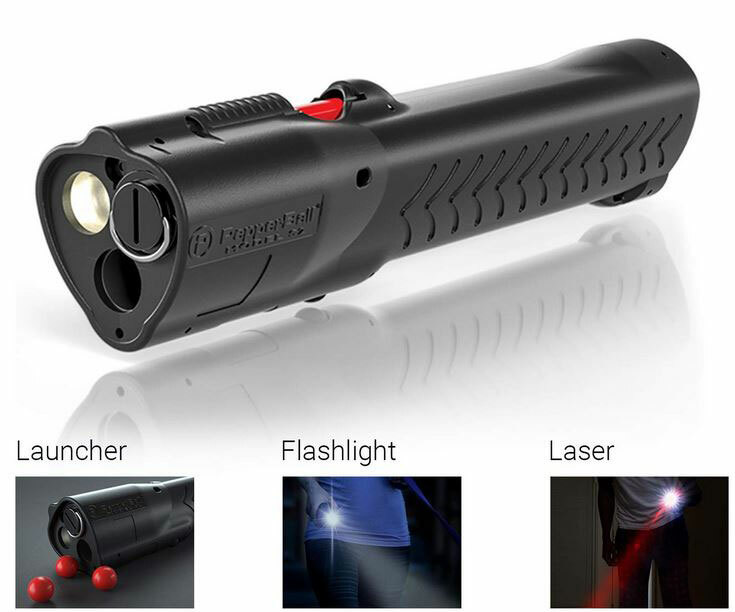 SOTO Pocket Torch XT: a wind resistant burner that lets you light a fire in gusty conditions. The flame can reach temperatures up to 1300C. 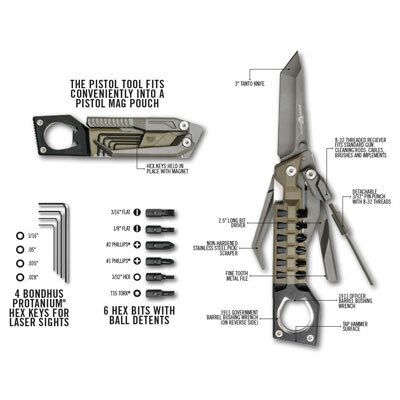 Multitool Pocket Knife Wrench: this is a folding knife with a 440c stainless steel blade. It also has a wrench and full aluminum handle. CRKT Snap Lock Pocket Knife: comes with a foldable blade that rotates 180 degree outward. It also serves as a money clip. 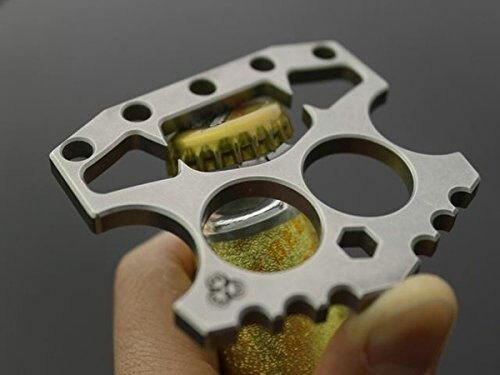 Bephamart Self Defense Ring: you can put this around your neck or finger and use it to defend yourself. 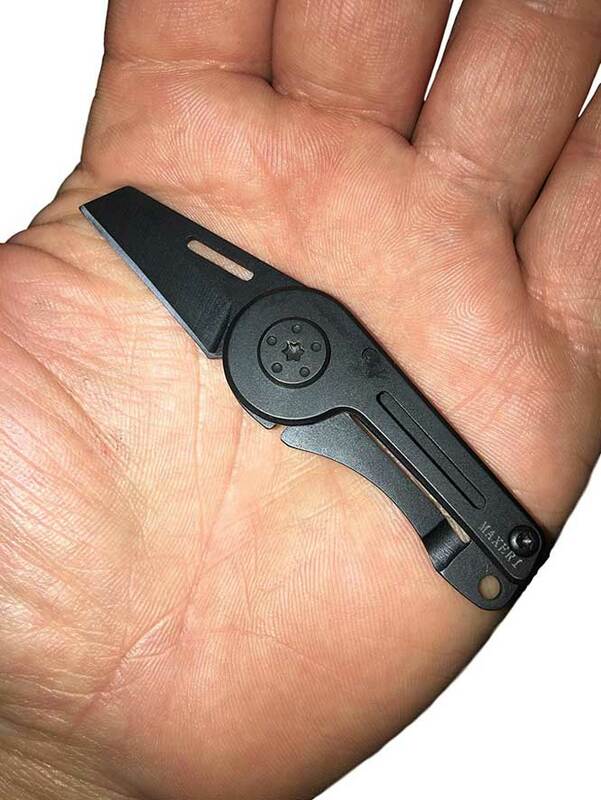 MAXERI 2.0: this pocket knife is tiny enough to fit in the palm of your hand. It measures 3.15 inches x 0.78 inches when opened. 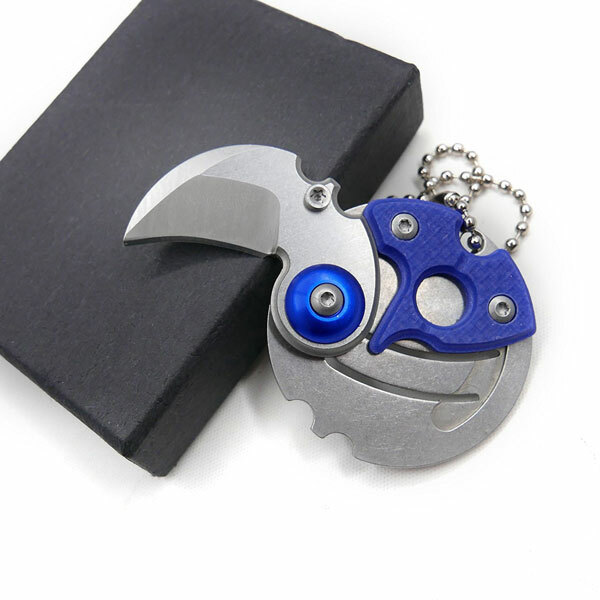 Coin Shaped EDC folding pocket knife: a pendant knife you can wear and carry around easily to get out of trouble. It measures 1 5/8″ in diameter. 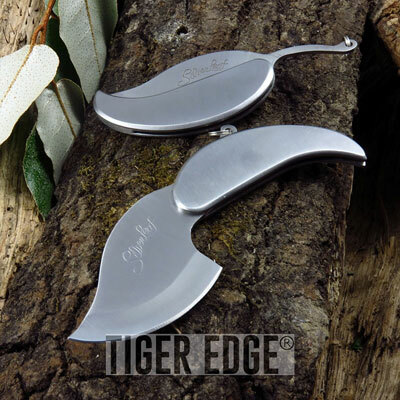 Schrade 24OT Pocket Knife: a compact multitool with 65Mn high carbon steel blades. It has a straight gouge, hook blade, and other tools to get you unstuck. 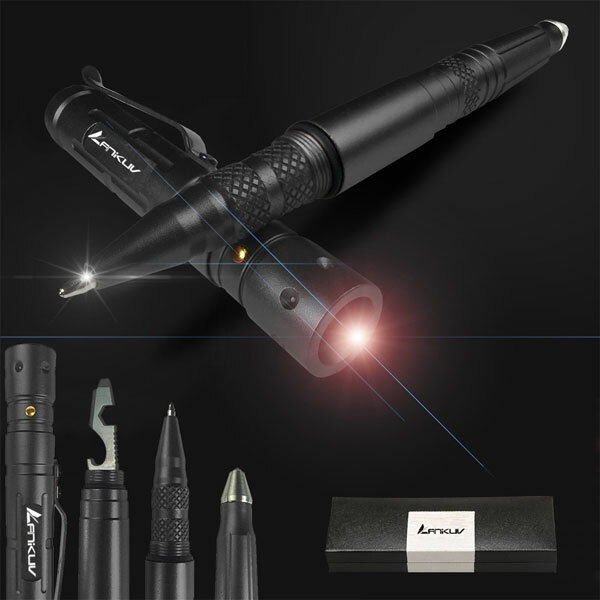 ANIKUV Multitool Pen: can be used to write, break glass, or light your way at night. 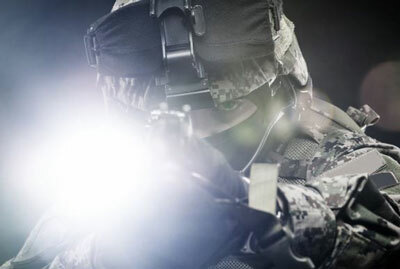 Its hard tungsten attack head serves as a strong self-defense tool. 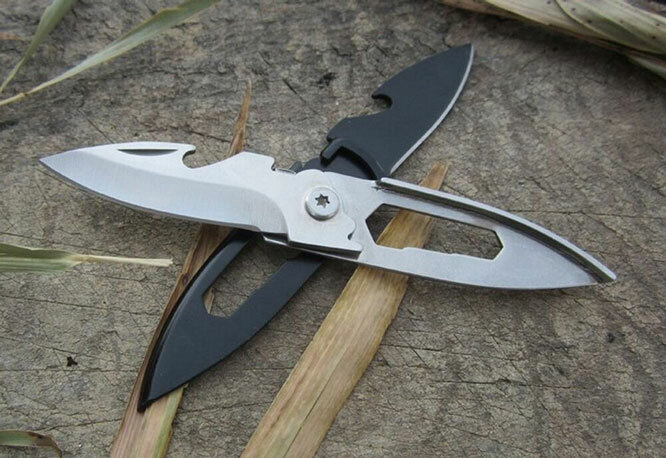 Talon: a pocket multi-tool with 17 functions. It works as multiple wrenches, a ruler, box cutter, bottle opener, and more. PP1 Pocket Pal Multifunction Sharpener: helps you keep your knife sharp anywhere. It comes with a diamond-coated rod for serrated and standard edges. PROVICTOR: a 11-in-1 camping pocket knife that works as a wine opener, scissors, screwdrivers, can opener, and nail file. AK 47 Rifle Gun Pocket Knife: shaped like a gun and works like a knife. It has a 3mm thick blade and weighs 100g. Sportsman Pocket Chainsaw: a compact saw that can cut through branches and large tree trunks. It has a lightweight, flexible construction. 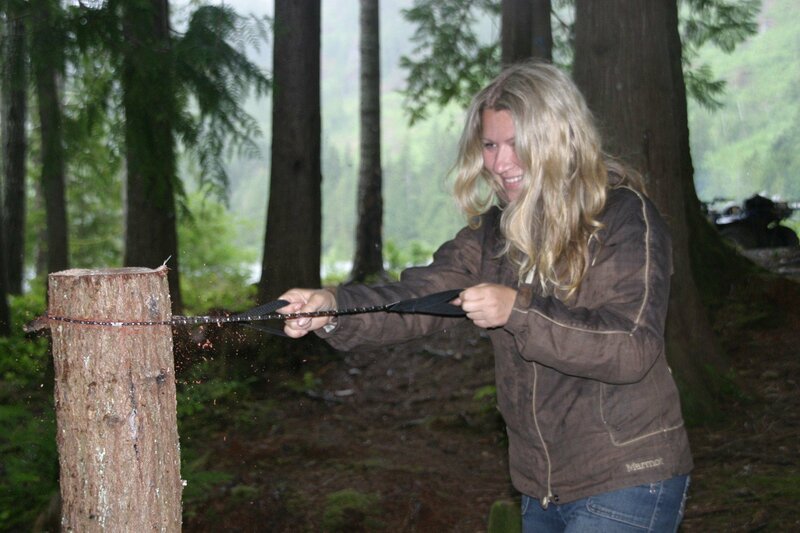 Epiphany Pocket Bellow Fire Tool: a collapsible tool that lets you start a fire with wet or dry firewood in minutes. 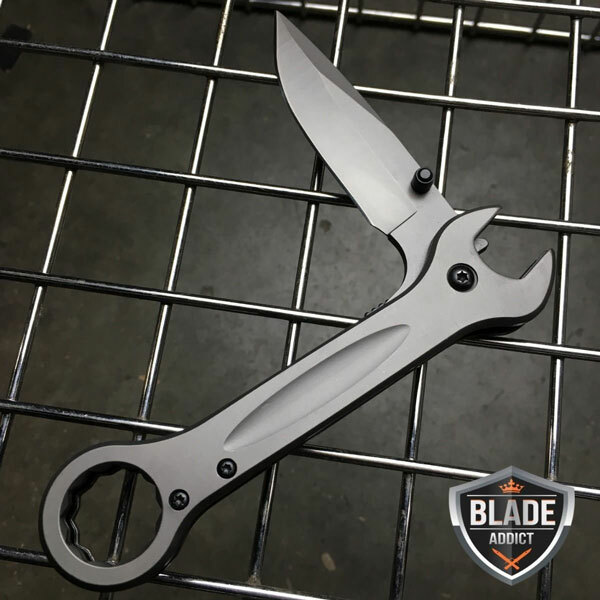 Tactical Claw Pocket Knife: has a AUS-8A steel construction and can be worn or carried around easily. FAB Defense Pressure Point Multiplier: as the name suggests, this tool can get you unstuck and help you defend yourself. 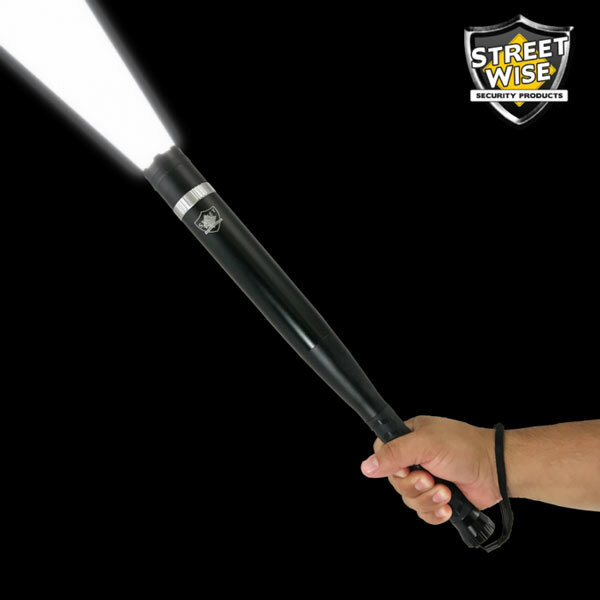 Atomic Bear Swat Flashlight: has 3 lighting modes to let you see in the dark and temporarily blind attackers. It is made of aircraft grade aluminum. 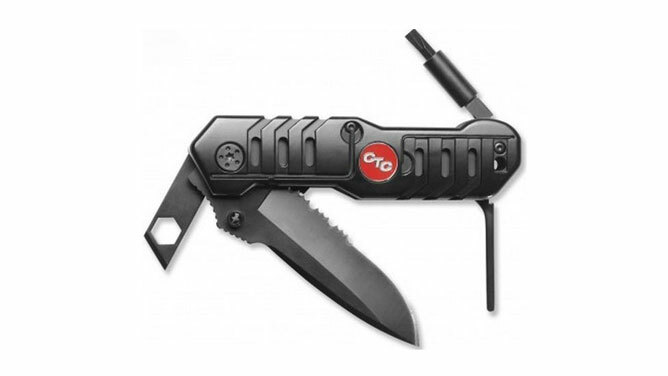 Crimson Trace CRKT Picatinny Tool: designed for AR15 shooters. It comes with fold out tools including a hex wrench driver. 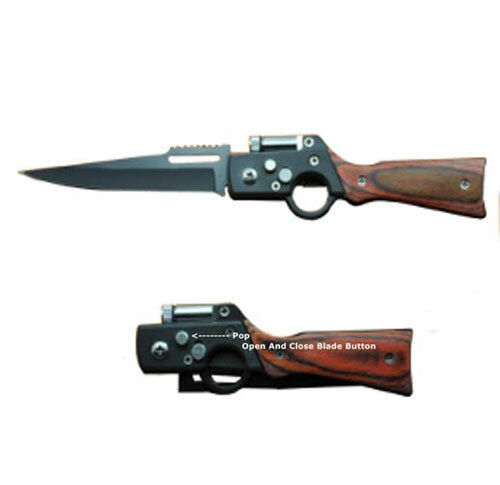 It has a locking folding knife that serves as a backup weapon. 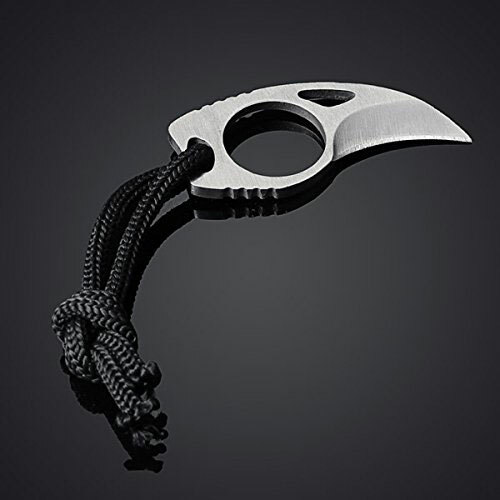 Leaf Keychain Knife: a portable tactical folding pocket knife you can carry around easily to help you out. 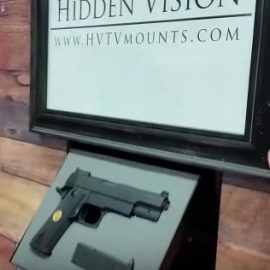 Real Avid Pistol Tool: a 19-in-1 tool that lets you adjust your handgun wherever. It also has a 3″ 420 stainless steel tanto knife and stainless steel/scraper. Have you found more useful pocket multitools? Please share them here.